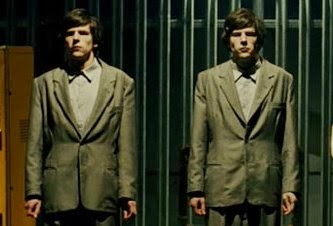 Given that The Double is about a mysterious doppelgänger (Jesse Eisenberg), physically identical to but psychologically different from the original (Jesse Eisenberg, obvs), it can't be a coincidence that Richard Ayoade's second film feels strangely familiar, yet at the same time distinctively odd. Set in a bureaucratic nightmare world as much 1984 as it is Brazil, it evokes a number of cinematic dystopian fantasies but is essentially unlike any of them. Perhaps Ayoade's greatest achievement is to have made a film that's Kafkaesque, Orwellian and, uh... Gilliamish (definitely a word), while maintaining a distinct style of his own - even though he doesn't really have one. That's not a criticism; it's just that stylistically, The Double is such a stark contrast to Ayoade's first film - cold, impersonal and fatalistic where Submarine was warm, heartfelt and optimistic - that were it not for the fact that he's re-cast almost everyone from his first film in his second (plus the odd face from The IT Crowd), you'd be hard pressed to work out who was behind the camera here. 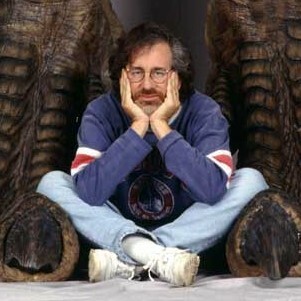 As a result, I'm already looking forward to the director's third feature just to see where the hell he goes next. For now, though, this will have to do, and while it's a treat for the eyes and ears - Ayoade has an absolute riot with production and sound design - it's a curiously hollow experience. Chuckles are injected along the way to alleviate the crushing greyness, but a lack of LOLs isn't The Double's problem; it's the absence of any tangible meaning behind the surreal happenings on screen. 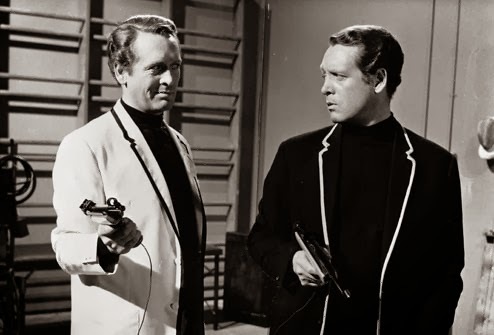 Sure, the meditations on identity, the notion of the self, the pressures of society blah blah blah are all great, I get that, but I found them a lot more enjoyable in '60s TV triumph The Prisoner - specifically the episode The Schizoid Man, if anyone's interested. The Double lost me in its final act, when it became harder to reconcile what I was seeing with what I thought the story was trying to say, but maybe that's just me. 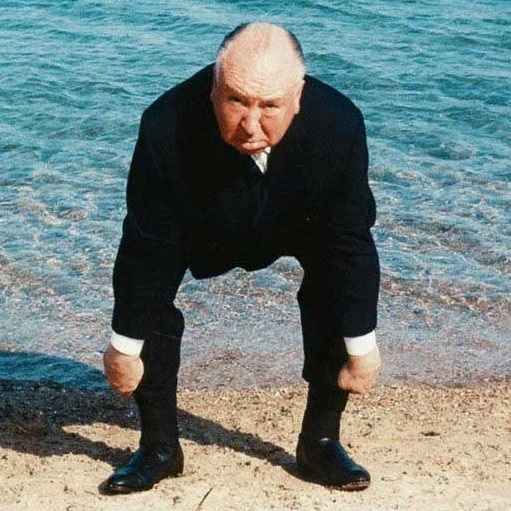 I am a bit thick after all, and nobody likes a film that's cleverer than they are. Eisenberg is fine as both sides of his character (although no better than Michael Cera - for whom Eisenberg is, ironically, often mistaken - in Youth In Revolt), and Mia Wasikowska is charming as Hannah, whose palindromic name reflects her link between two identical people. I imagine. The rest of the cast are equally adequate, but the fact that most of them were in Submarine draws attention to the film's artifice to such an extent that it must surely be deliberate. What's Ayoade saying here? That The Double is Submarine's evil twin? Unlikely. That actors must access alternate versions of themselves as part of their daily life? Doubt it. That he just likes working with those guys? Probably. 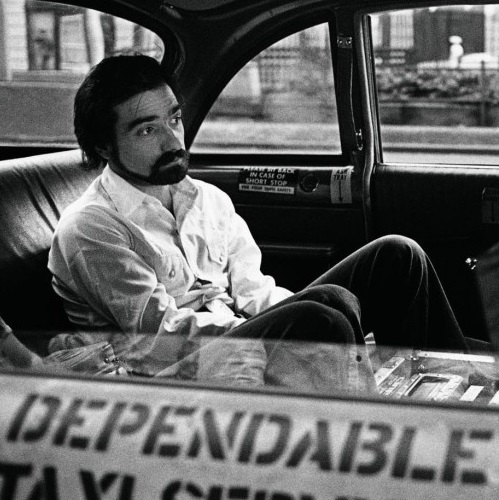 It doesn't really matter: the film is open to interpretation, and whether you want answers or not is up to you. At least you'll enjoy watching the question unfold.